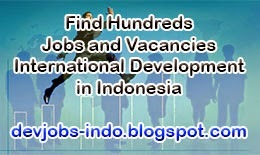 Have you found a traditional weaving craft for millions of rupiah? 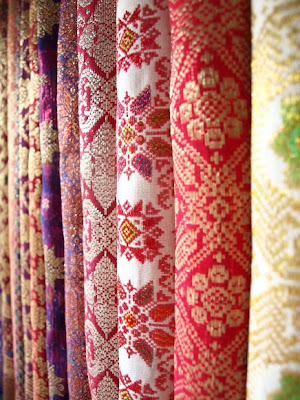 You will notice that songket weaving craft prices are started from a million to 7 millions rupiah if you buy from its weaver studio directly, or there is additional 1-2 millions rupiah added at retailer level. 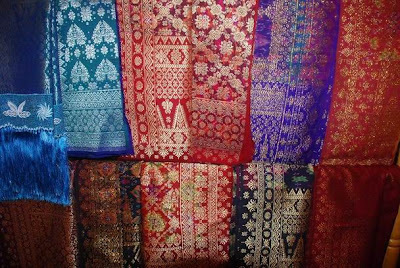 Traditional weaving craft called songket have luxury impressions in apparently, the difficulties in producing a songket can be reflected from time taken to create a piece of cloth. 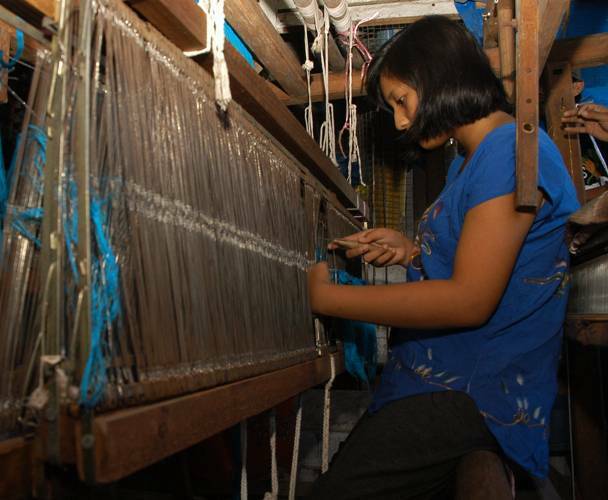 Averagely, a weaver can finish a cloth of songket in a month or more depending on how difficult to patterning the cloth. If we assume there is order to provide ten pairs of songket, it means a weaver can only finish the job order in 20 months. 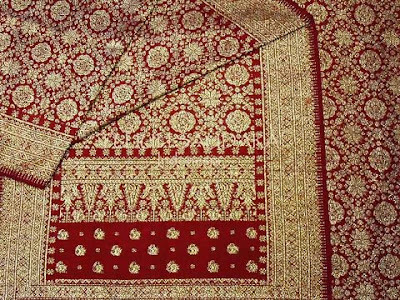 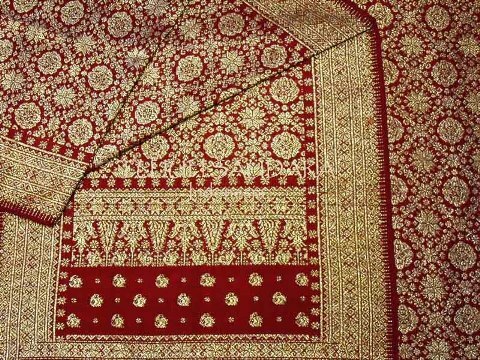 Time taken so long in creating a cloth of songket is due to production process using traditional equipment and technique to ensure the quality of cloth. 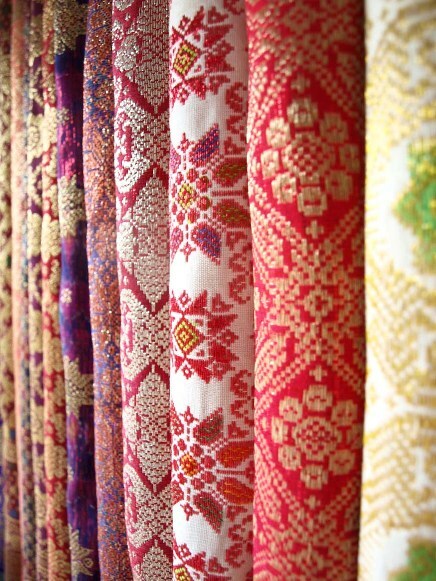 Art of songket weaving craft combines use of cotton, silk, and spun threads. Another thing which makes songket being sold in high price is pattern drawn on cloth need precise calculation of how many threads have to be used to form it. 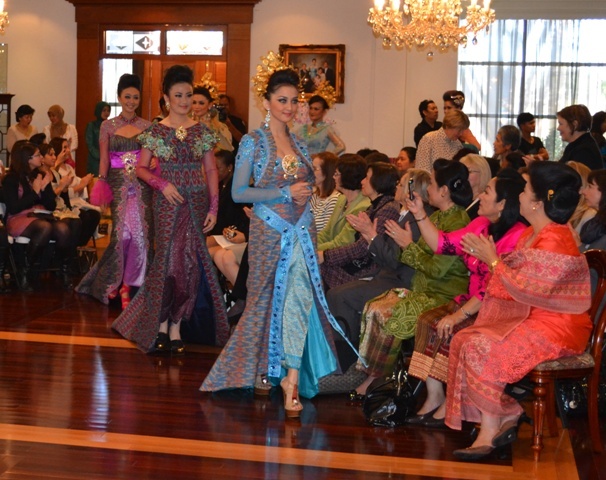 Songket and batik are normally being used on formal occasions or state occasions to show culture of Indonesia. 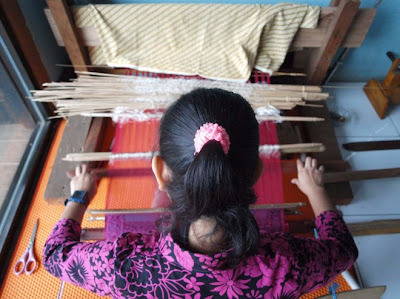 In Jambi, you can visit any songket weaving craft studio in Jambi City and you may deal to buy songket from the weaver directly.